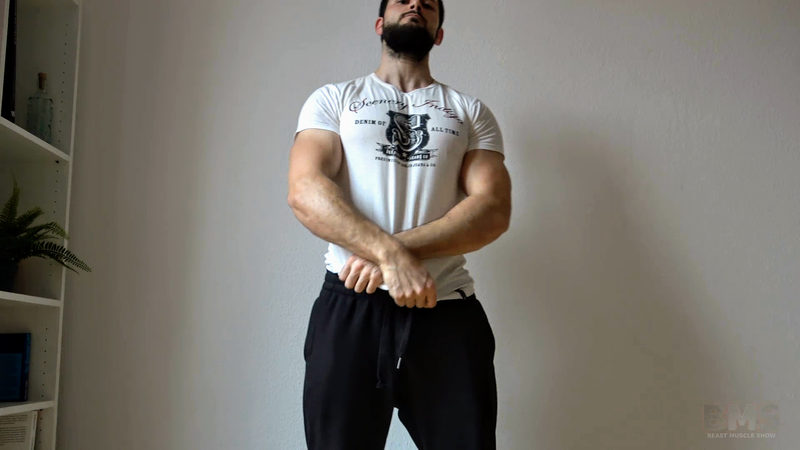 Home / Muscle-Shows / Muscleshow Status: BRUTAL Beast POWER! 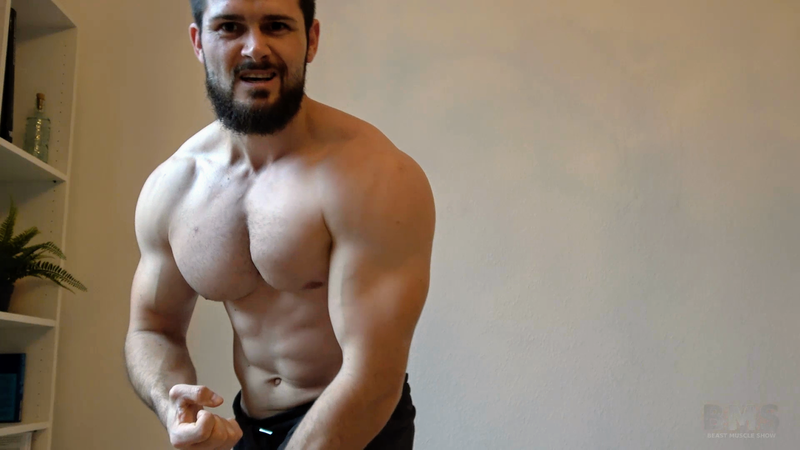 Only the MUSCLEGOD himself can turn a flexing session meant to test out lighting and equipment into one of the most BRUTAL displays of muscle GODLINESS that you will EVER SEE! 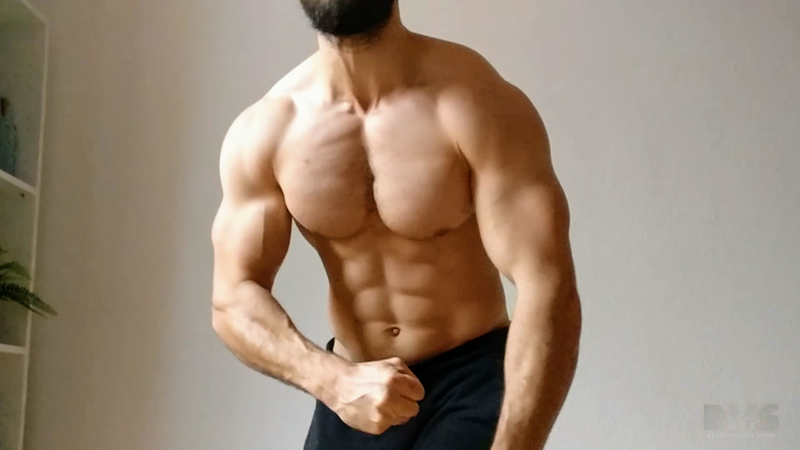 He shows you the PURE BRUTAL Beast POWER! And keep in mind that this was only meant as a test; so this is only a glimpse of that POWER! You will immediately submit to the muscle as you admire the ripped striations, veins and MASSIVE muscles on display in front of you! 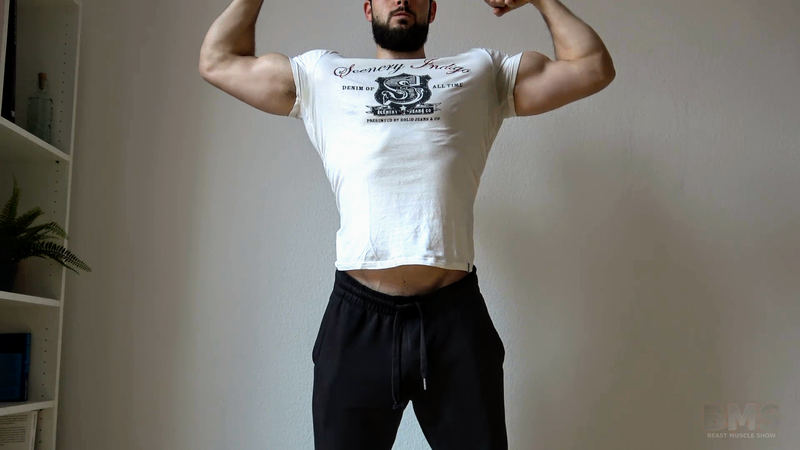 This is another one of those life changing muscles shows that the GOD gives you to guide you on your way to REAL MUSCLE WORSHIP! Full video is almost 15 minutes long!